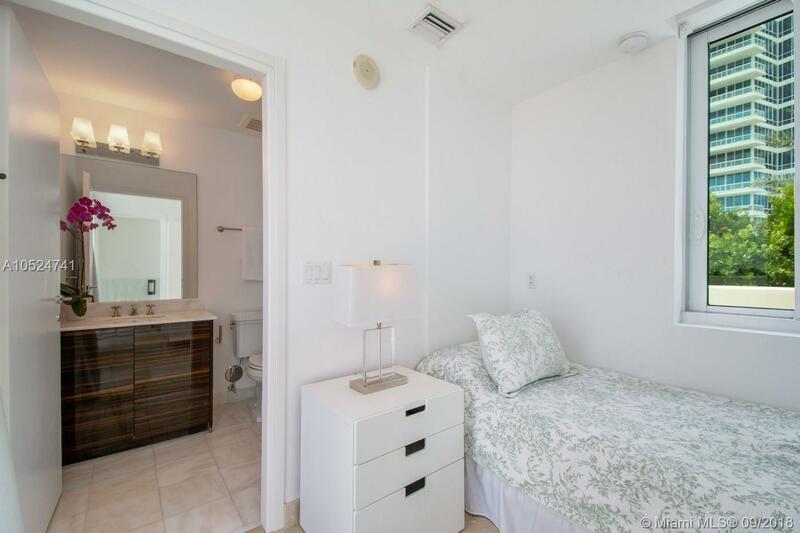 [remark] => SEASONAL RENTAL ONLY! 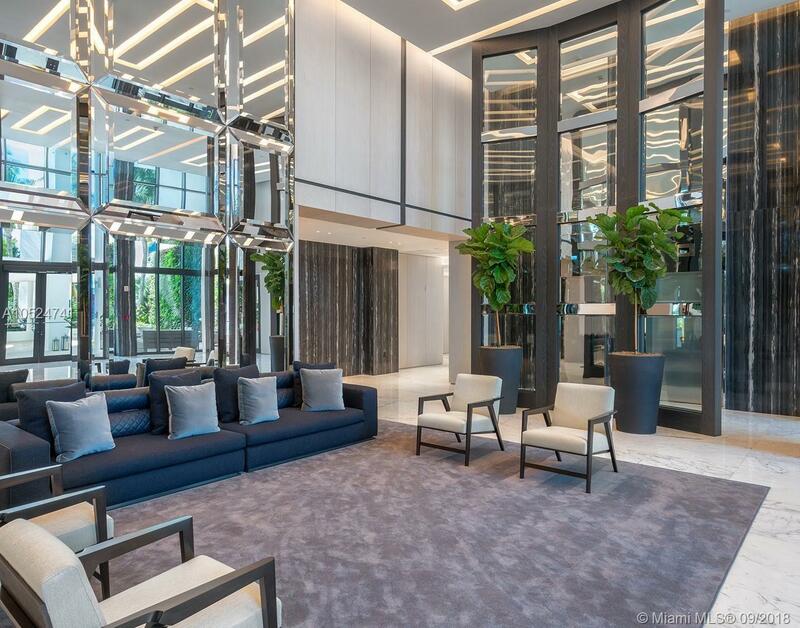 A unique offering at Continuum North Tower. 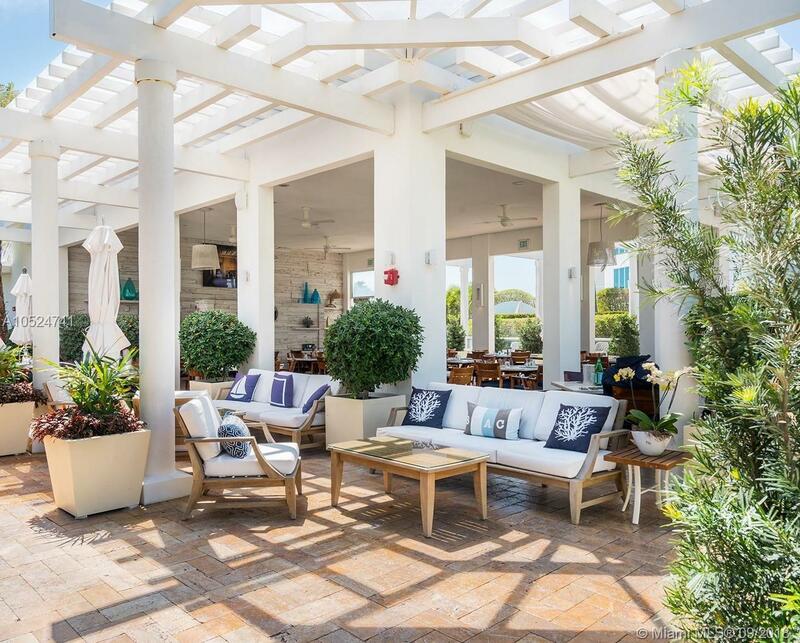 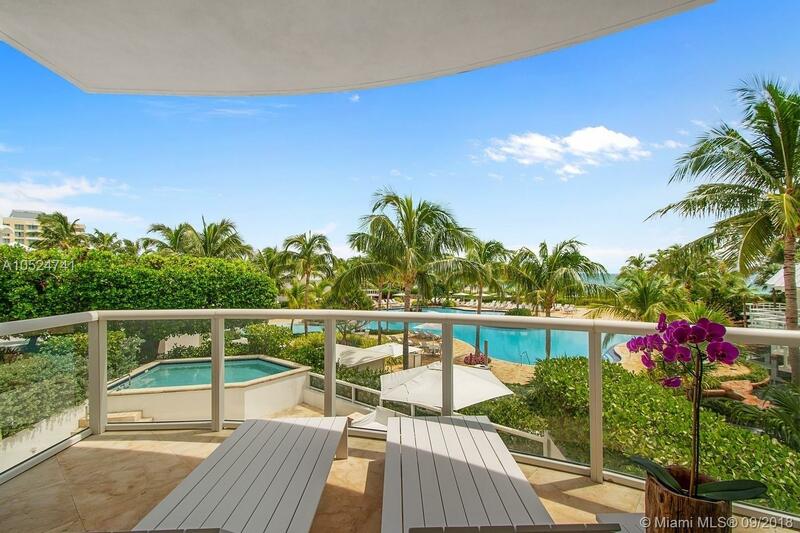 Stunning turn-key townhouse featuring front row unobstructed ocean views from every level. 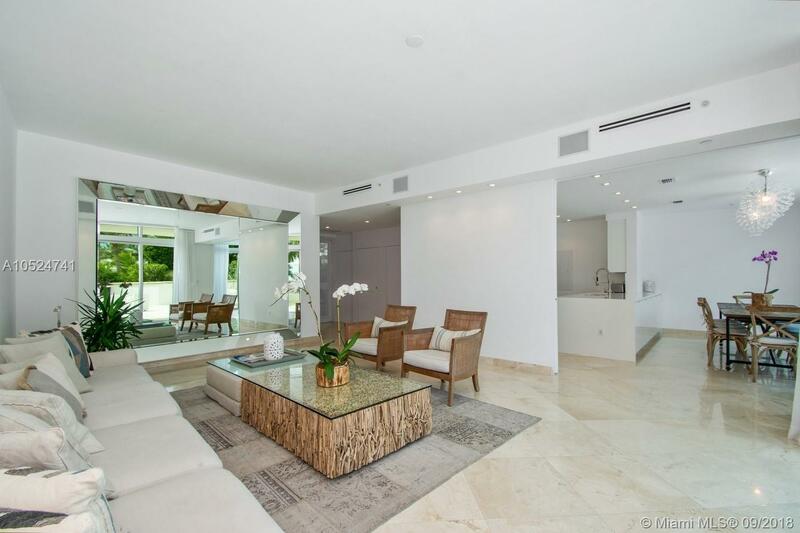 4 beds, 4 full baths, large open kitchen, living and dinning rooms, private pool and Spa in a total area of 5,100 sf. 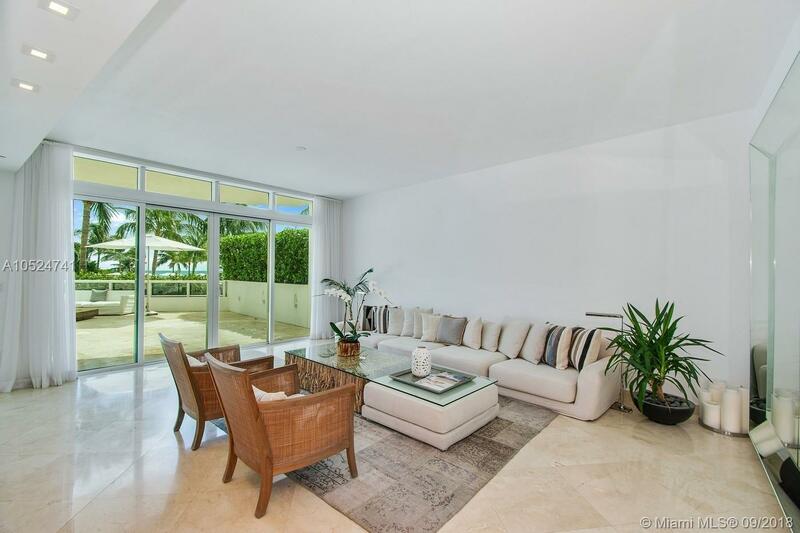 (2,556 SF of indoor living area and 2,525 SF of outdoor space). 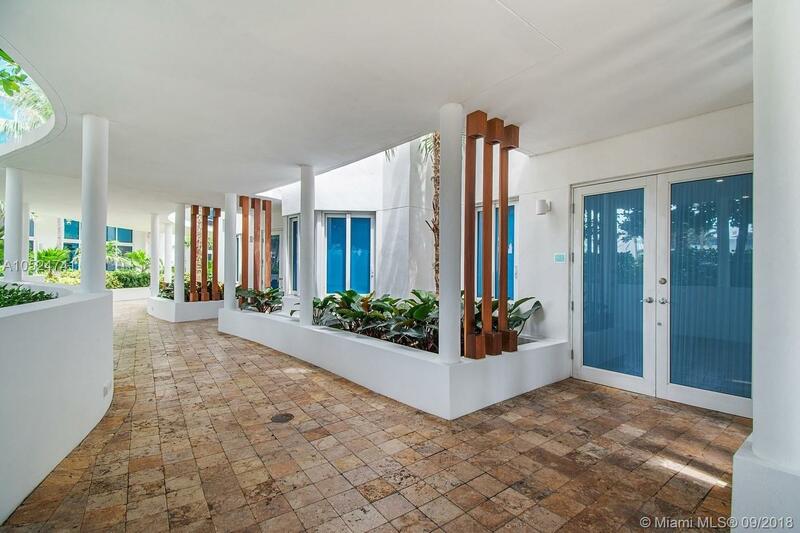 Private entry, 2 parking spaces. 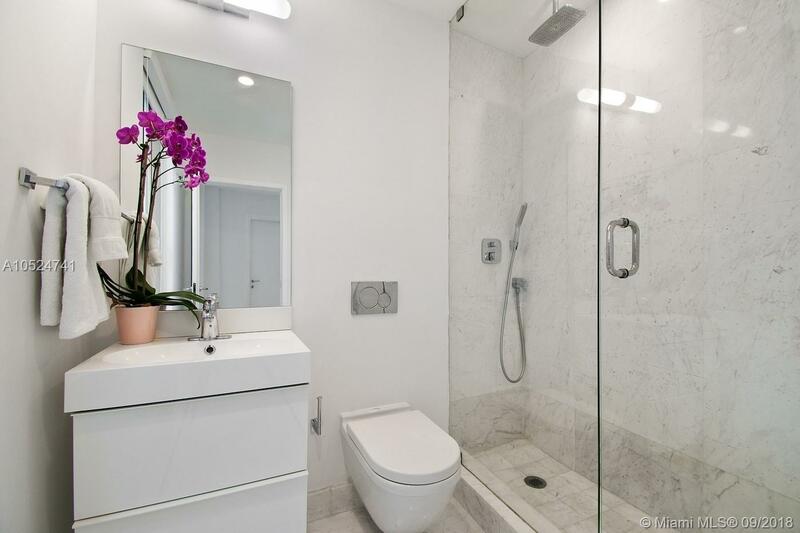 Lots of privacy. 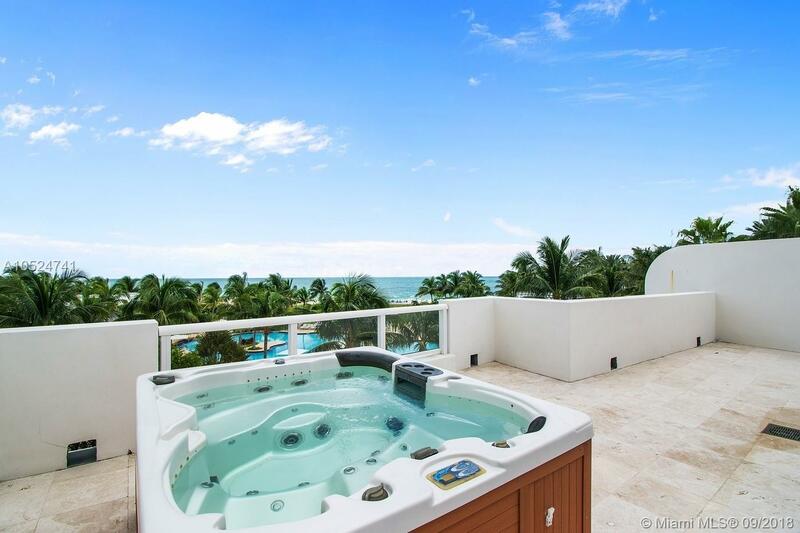 Perfect for entertaining and family vacations. 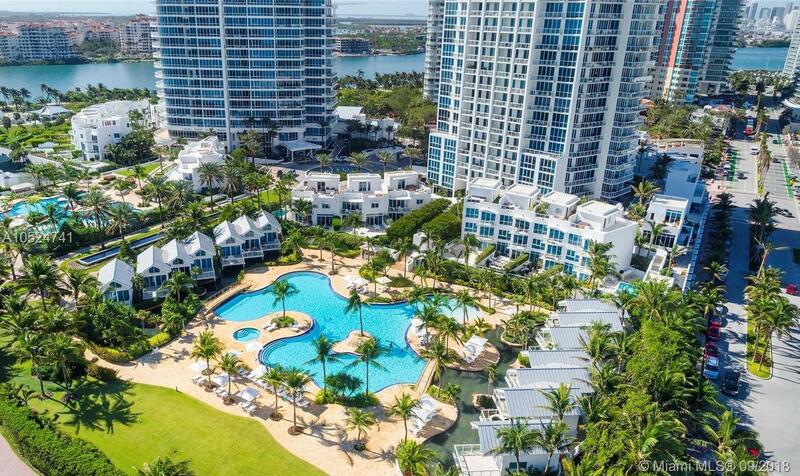 Continuum is an exclusive upscale beachfront resort with 12 acres, 2 lagoon pools, beach towel and food service, a state-of-the-art gym and spa, restaurant, 3 tennis courts and pro-shop, valet parking, security and concierge. 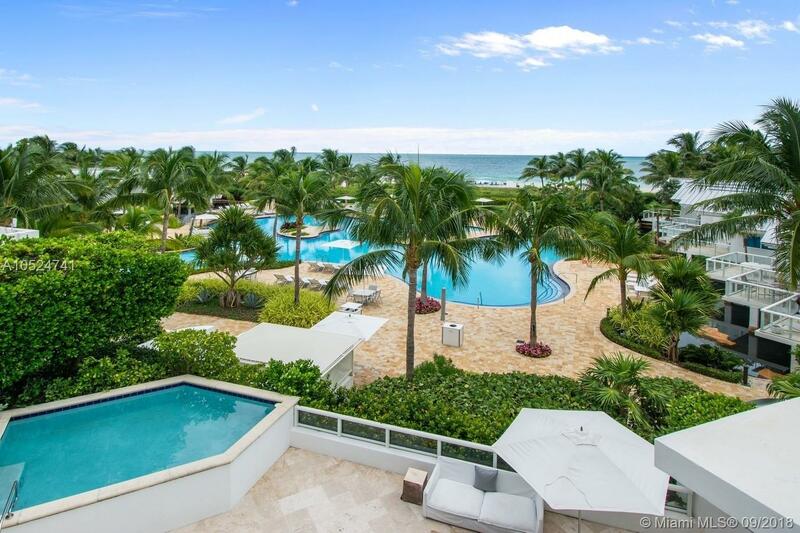 Luxury Oceanfront Living at its best! 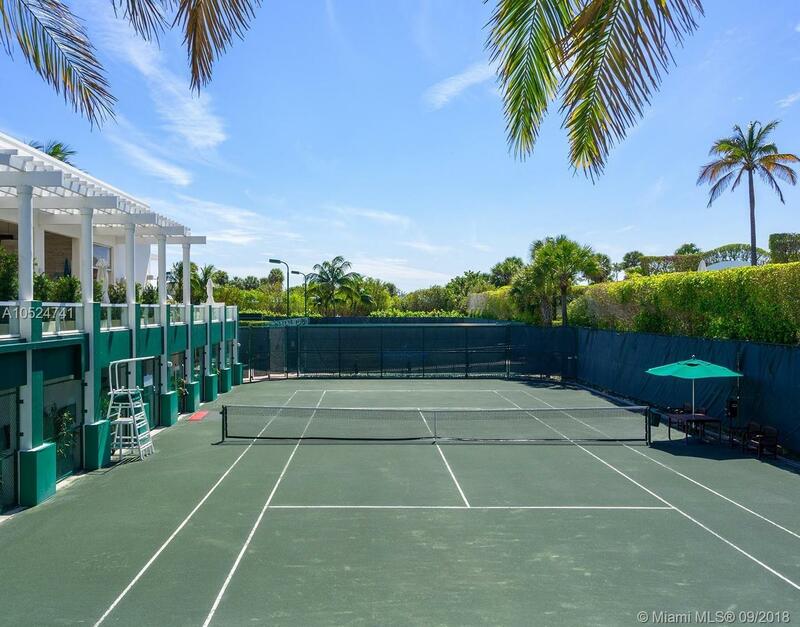 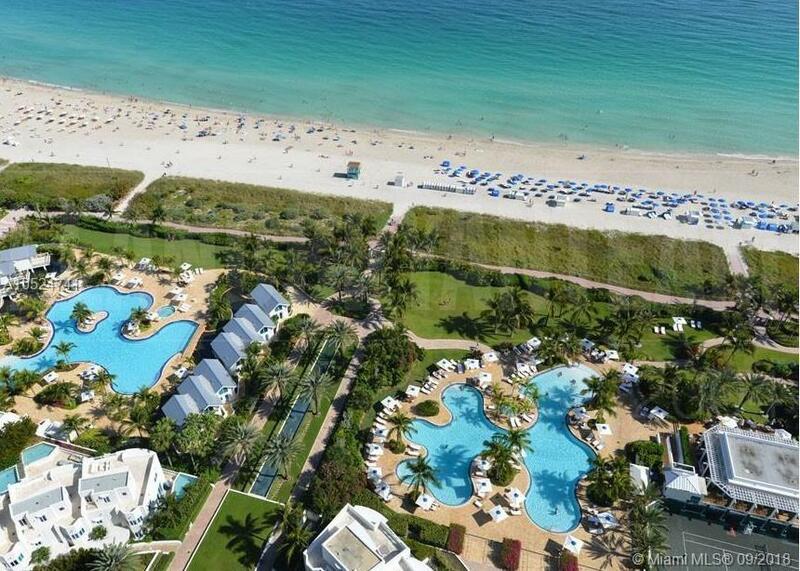 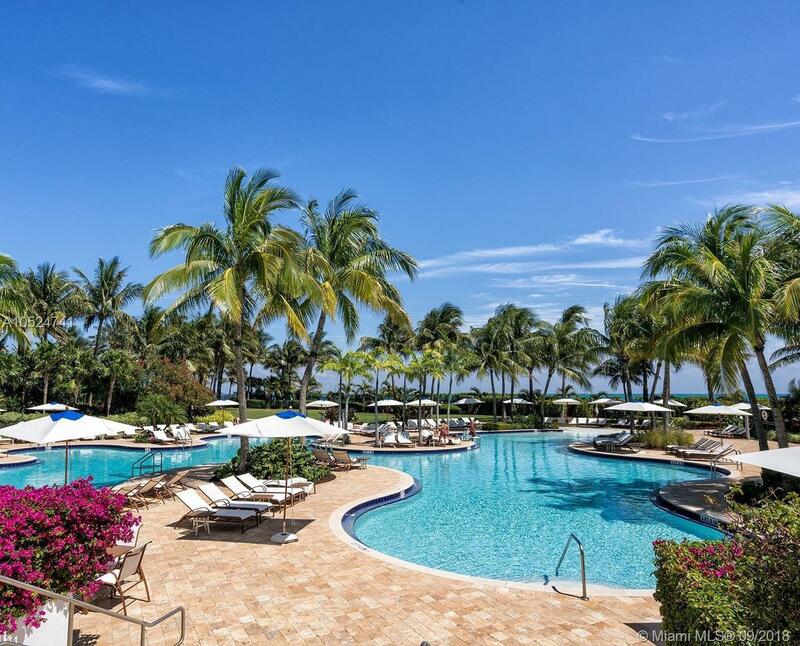 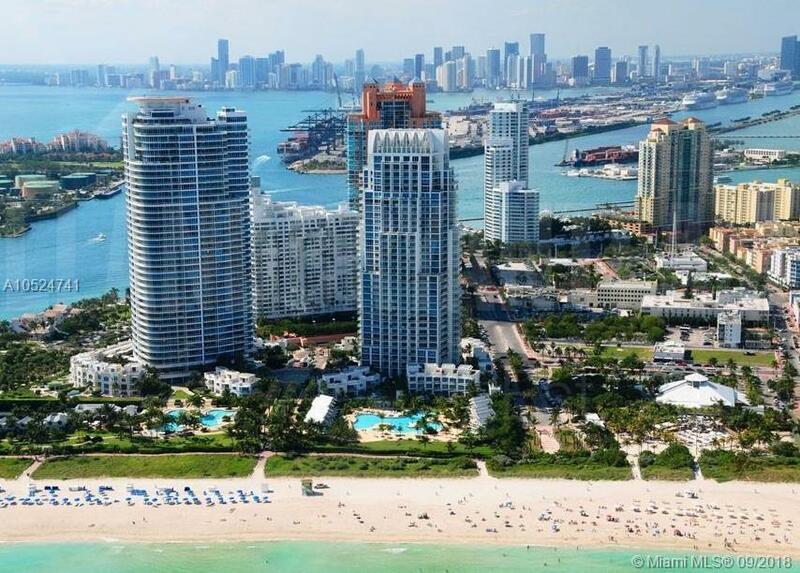 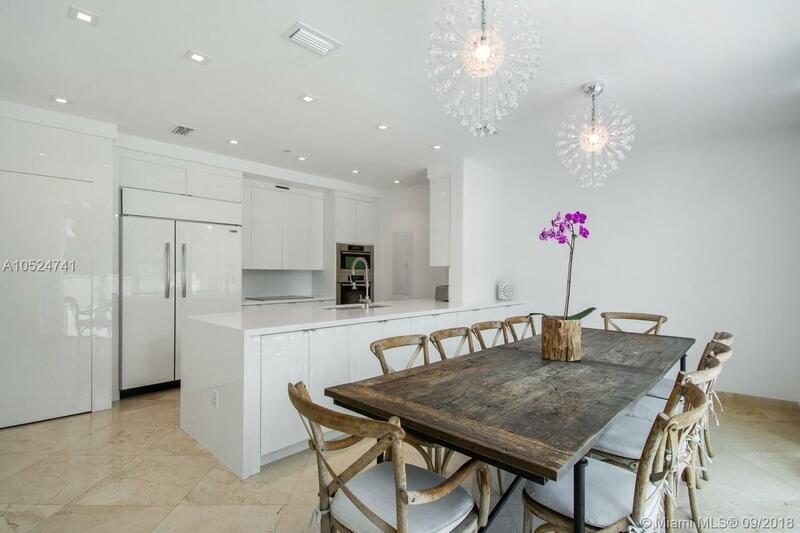 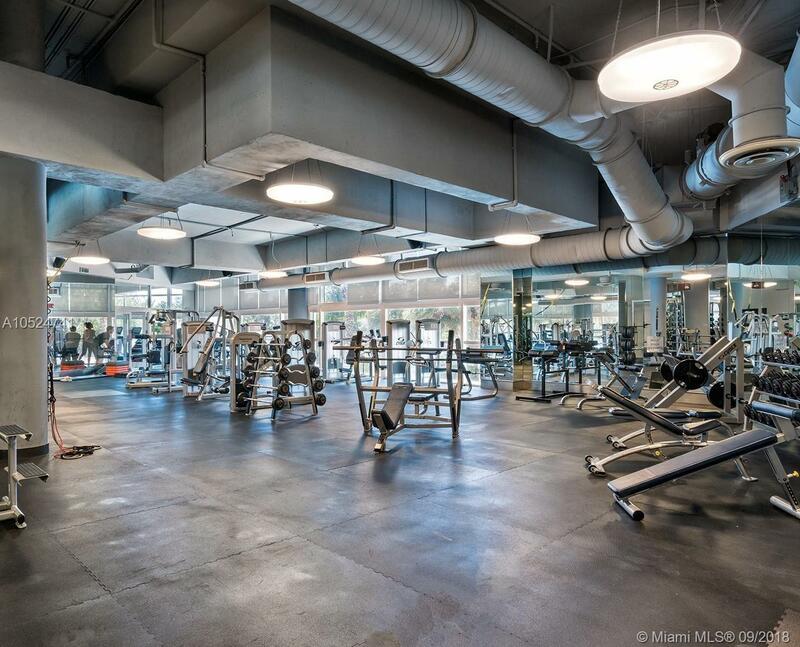 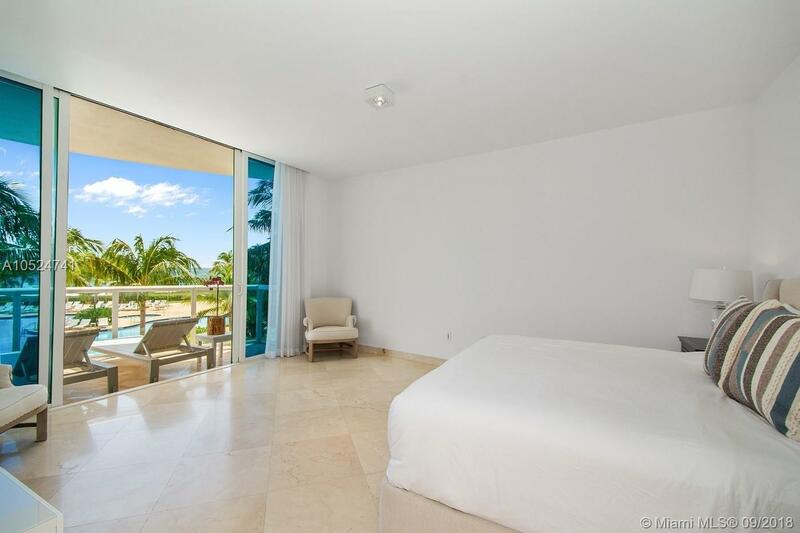 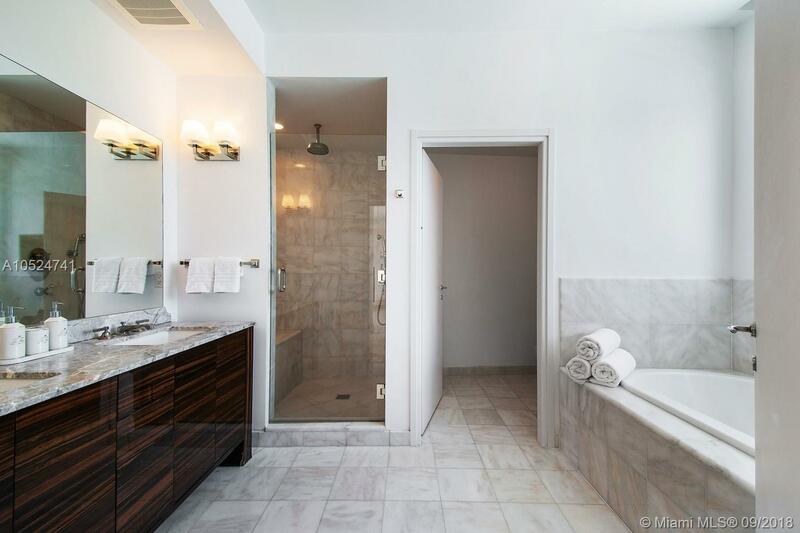 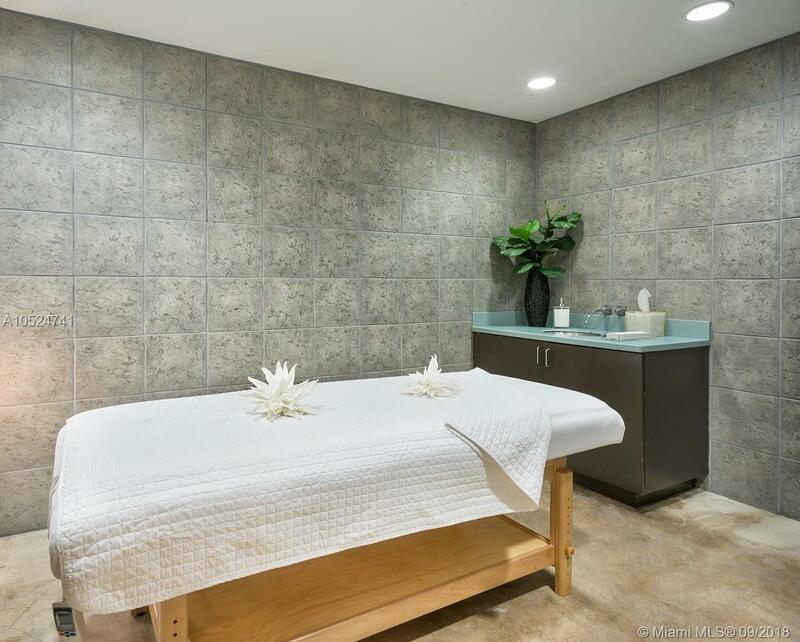 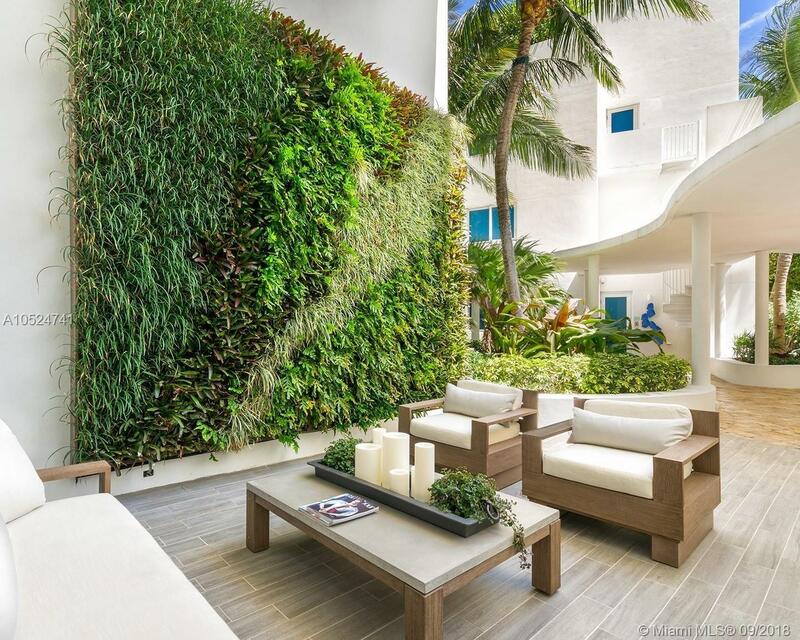 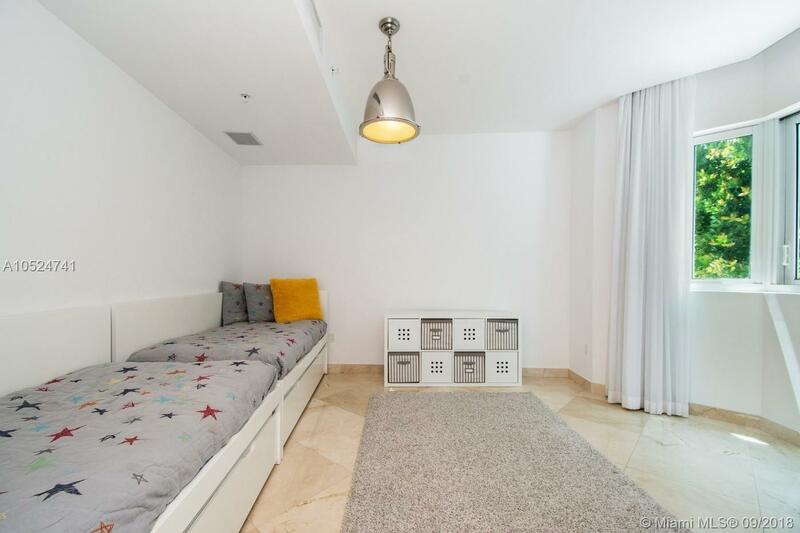 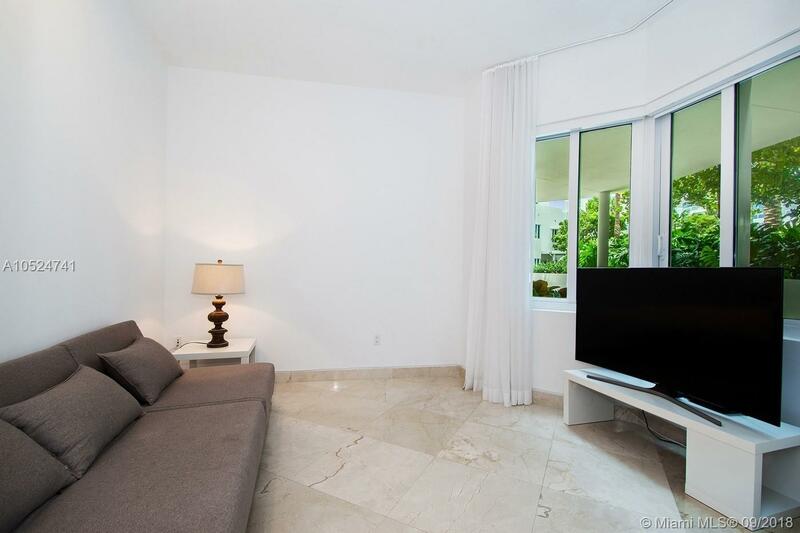 "50 S Pointe Dr #TWN2, Miami Beach, FL 33139"